Later today Mondo is releasing not one but two epic Gremlins movie posters by Matt Ryan Tobin and Glen Brogan! Just remember, don’t feed these little Mogwai after midnight and definitely don’t get them wet. Gremlins by Matt Ryan Tobin is a 24”x36” hand numbered screen print. 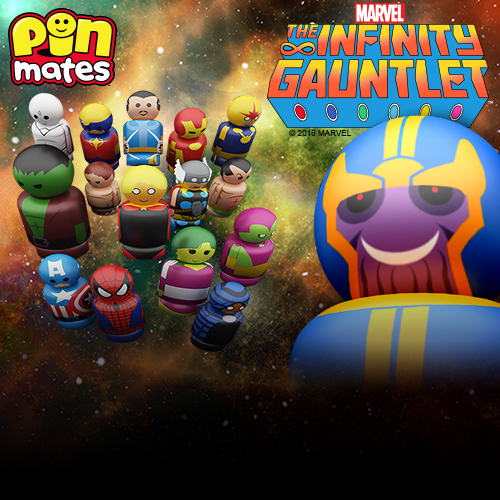 It is limited to just 275 pieces and will retail for $45. 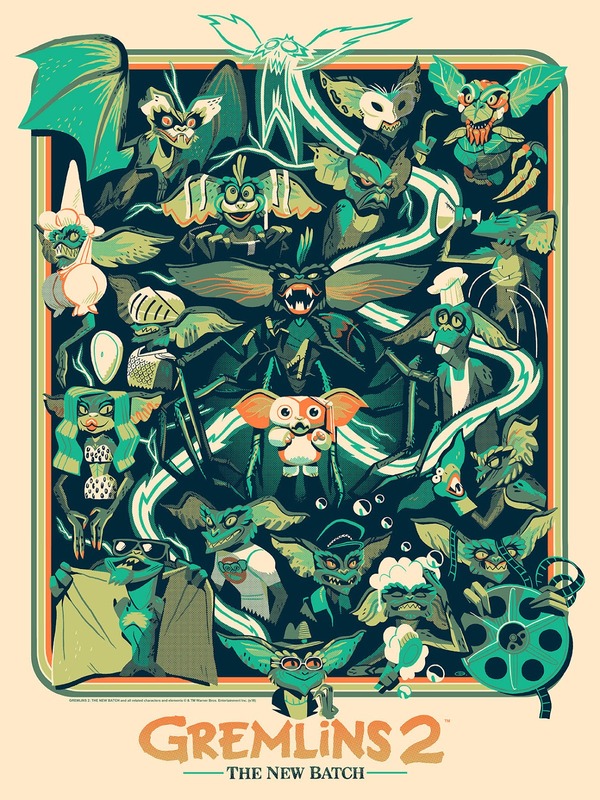 Gremlins 2 by Glen Brogan is an 18”x24” hand numbered screen print. This movie poster for Gremlins underrated sequel is limited to just 150 pieces and will retail for $40. Both posters will go on sale at a random time today, Thursday, December 1st, at the Mondo online store.